"5/5 Buy the Beach Realty is top notch! We could not have asked for a smoother transaction from beginning to end! All of our questions were answered so quickly and any of our doubts were swiftly reassured. Kelly is very knowledgeable so we were very confident that we were in good hands. We are super excited about our new house and absolutely could not have done it without Kelly's help and expertise! 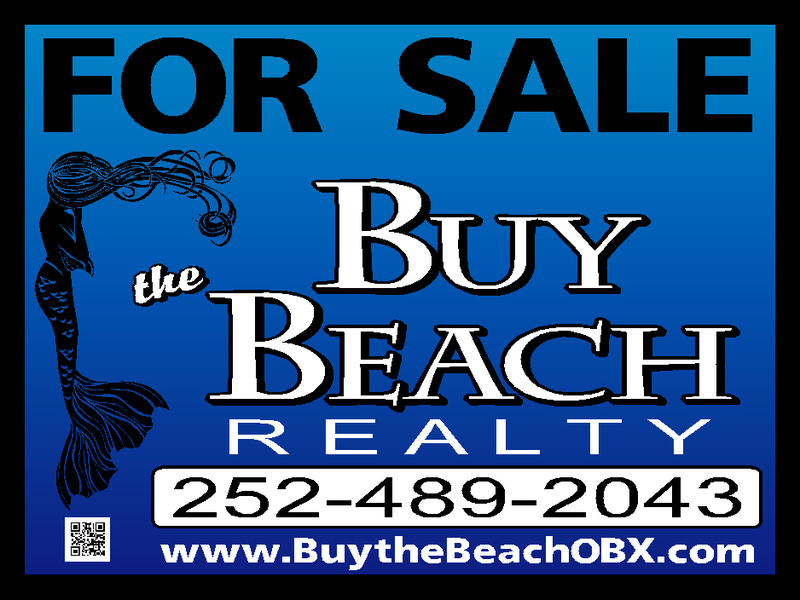 We highly recommend Buy the Beach Realty.""